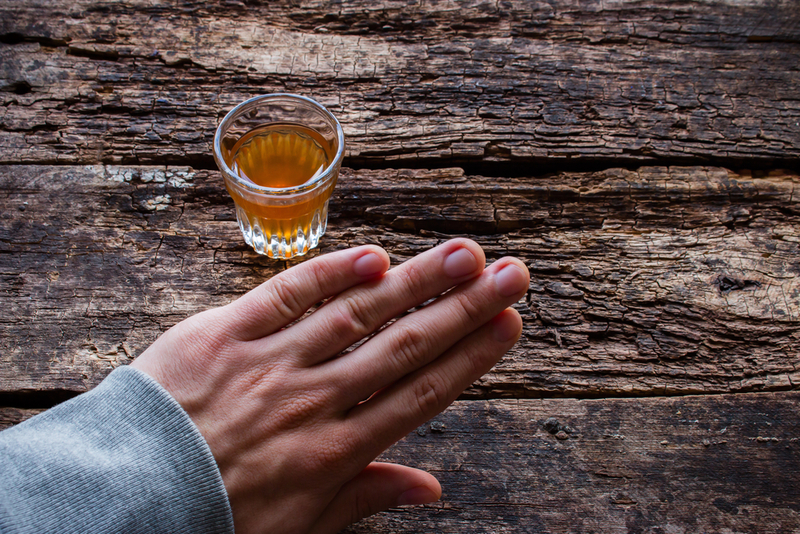 Alcohol Rehab in New Hampshire | How Dangerous is Alcohol Poisoning? 17 million people across the United States are currently struggling with an alcohol abuse problem. Alcohol addiction increases your risk of losing your health, happiness, relationships, job, and well-being. But that’s not all, alcohol addiction also increases your risk of experiencing alcohol poisoning. What is alcohol poisoning? What are the signs of alcohol poisoning? And how exactly dangerous is it? Keep reading for all the answers from our alcohol rehab in New Hampshire. Alcohol poisoning occurs when someone has consumed a larger amount of alcohol than their liver can process, which results in a high blood alcohol level that is toxic and poisonous. Around 50,000 people suffer from alcohol poisoning and all of the dangers that come with it every year. If you are struggling with an alcohol problem, the best way to avoid the dangers of alcohol poisoning is by going to an alcohol rehab. For the best alcohol rehab in New Hampshire, look no further than New England Recovery and Wellness Center. Contact our addiction professionals for immediate assistance today.